Vienna, November 8, 2017: Nagarro, an IT service provider specializing in software development and managed services, is now an official global Google partner for the cloud platform. After the successful collaboration between the two companies in the industrial IT sector and Google Glass Enterprise, the Google Cloud partnership sets the course for extending the cooperation in IoT and Big Data and Artificial Intelligence projects. Infrastructure, data and machine learning, and application development are the three pillars of the Google Cloud platform strategy. 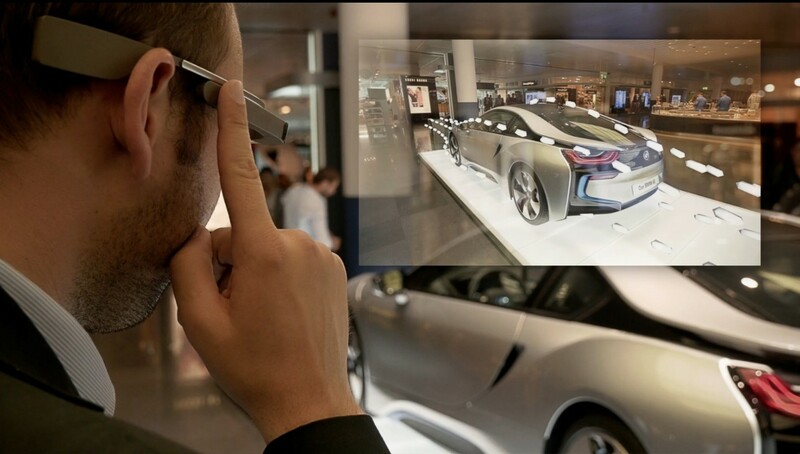 In conjunction with Google innovations such as Smart Glass, the company intends to use the new cloud services to stir up the enterprise market worldwide. "We are pleased to have Nagarro as a business partner that brings the highest level of expertise in all areas of our cloud enterprise strategy," said Michael Korbacher, Director Google Cloud DACH. Nagarro is currently one of three Google Cloud partners in the German-speaking countries and is the first one whose certified experts are also based in the DACH region. This is also the third global cloud partnership for Nagarro after Amazon and Microsoft and as a result the services were the subject of an extensive assessment beforehand: "With the new platform, Google is making massive progress in the cloud market. We will see a cloud market consolidation over the next five years. Google, according to Gartner, will probably be among the top five platform providers in the world, "says Damianos Soumelidis, Head of Nagarro’s Global Cloud Competence Center in Vienna. In the next few months, Google will actively promote reference projects in the German-speaking market and offer cloud solutions with Nagarro. Customers benefit from direct access to experienced local cloud experts, timely availability of resources, and global scalability with Nagarro's IT and development background. The first step is a project that starts in Germany in November. "Our first joint project comes from the field of medical technology, one of many industries that are gaining ground through high-performance computing and new concepts with big data and analytics and thus will be dependent on the cloud in future," reveals Soumelidis. Some of our clients include Siemens, GE, Lufthansa, Viacom, Estēe Lauder, ASSA ABLOY, Ericsson, DHL, Mitsubishi, BMW, the City of New York, Erste Bank, T-Systems, SAP and Infor. Working with these clients, we continually push at the boundaries of what is possible to do through technology, and in what time frame. Today, we are more than 4000 experts across 16 countries. Together we form Nagarro, the global services division of Munich-based Allgeier SE. Google's Cloud-Computing Services G Suite and Google Cloud Platform provide a highly available, scalable and cost-effective infrastructure. The purpose of the Google Cloud Platform is to provide an environment for developers to create both simple websites and complex applications. With the services, Infrastructure as a Service, Platform as a Service and Software as a Service and more than 60 services for compute, storage, databases, networking, machine learning, big data, analytics, and security; companies have the opportunity to implement IT projects quickly and productively. The Google Cloud Platform has 10 regions - including one in Frankfurt, 30 zones, over 100 points of presence and a well-stocked global network with 100,000 miles of fiber optic cable. Around 50 CIOs and business leaders from top Austrian companies participated in this exclusive event in Vienna.